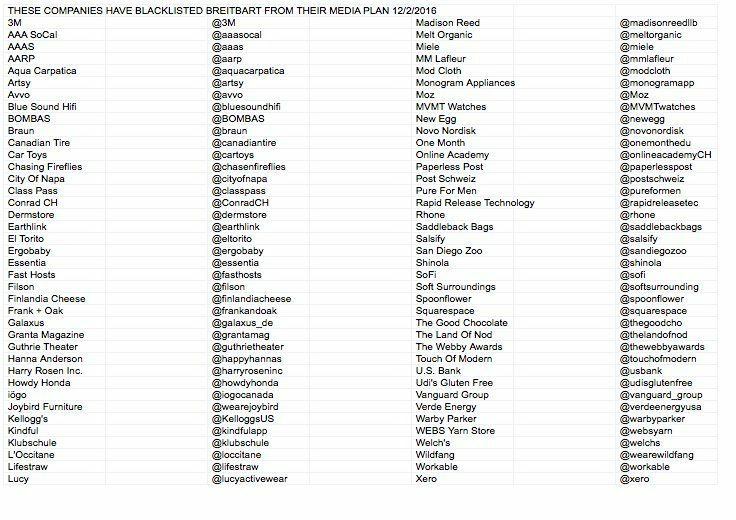 Here Is the List of 78 Companies Who Have Blacklisted Breitbart And Every Alternative Media– Make Sure to Boycott Them! 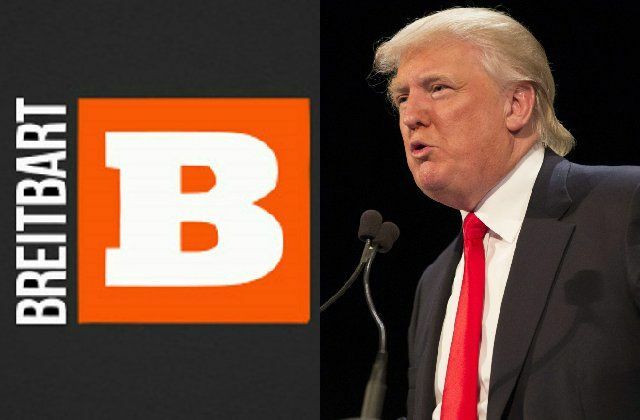 At least 78 companies have blacklisted Breitbart.com and will no longer advertise with them. This is the fascist left trying to silence conservative voices. The left owns academia, Hollywood, the media. They control most every sort of communication you are infected by on a daily basis. But they don’t control conservative websites, FOX News, talk radio or individual voices on social media. The left is trying to destroy Breitbart.com. 78 companies have agreed to blacklist Breitbart and refuse to run ads on this prominent conservative website. Today it’s Breitbart. Tomorrow it’s The Gateway Pundit, Conservative Treehouse, and Infowars. They will never stop until all conservative voices are silenced. Here is the list of 78 anti-conservative companies. Yep, these are now n the nasty list. Writing them now stating that I won’t buy from them.